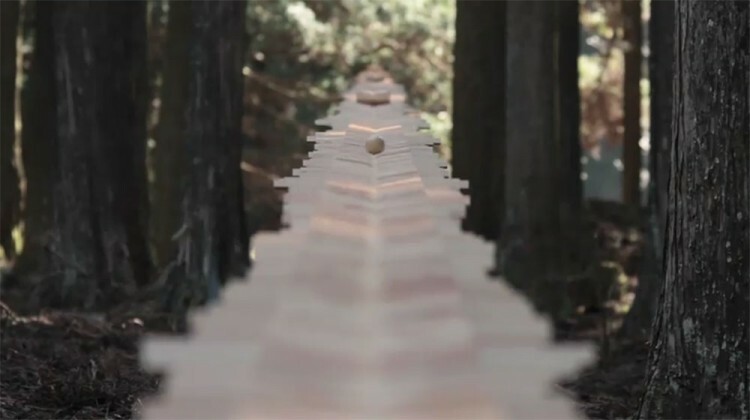 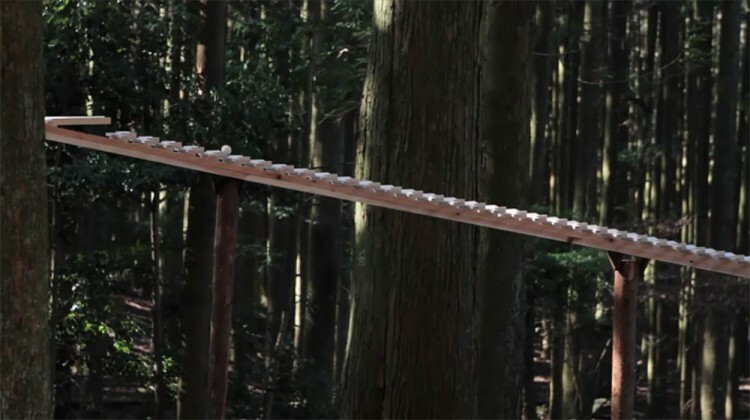 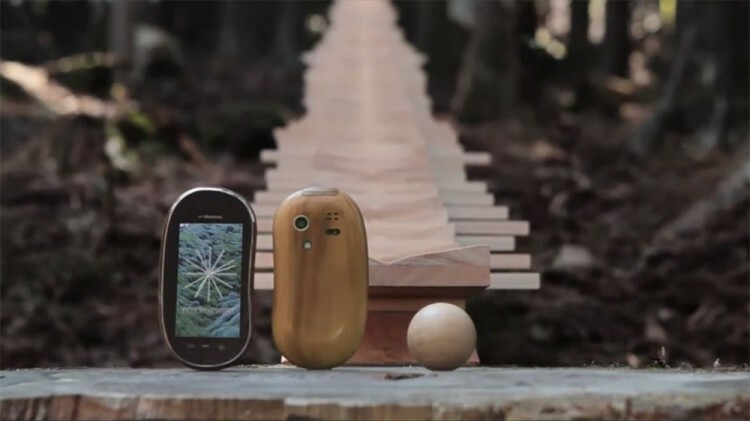 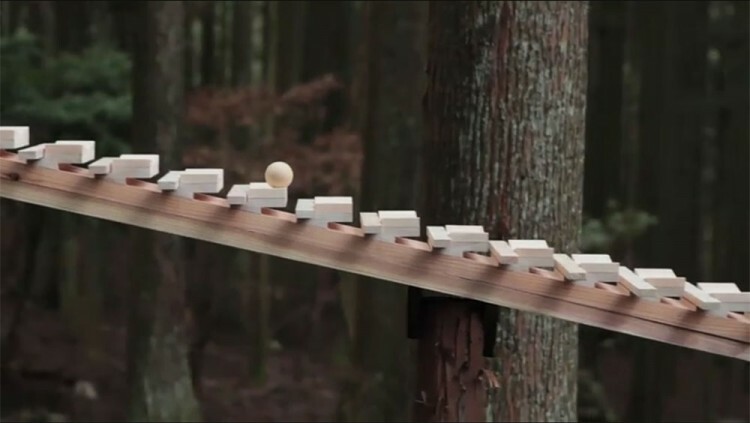 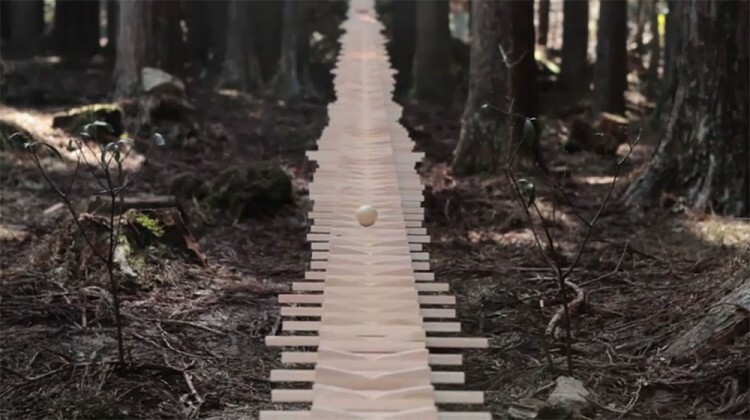 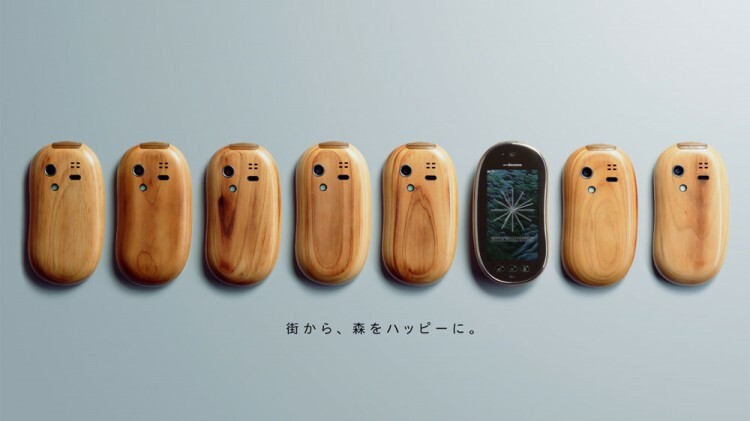 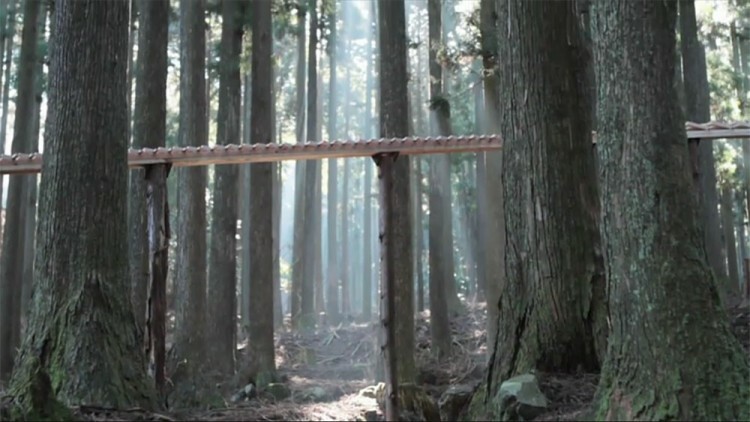 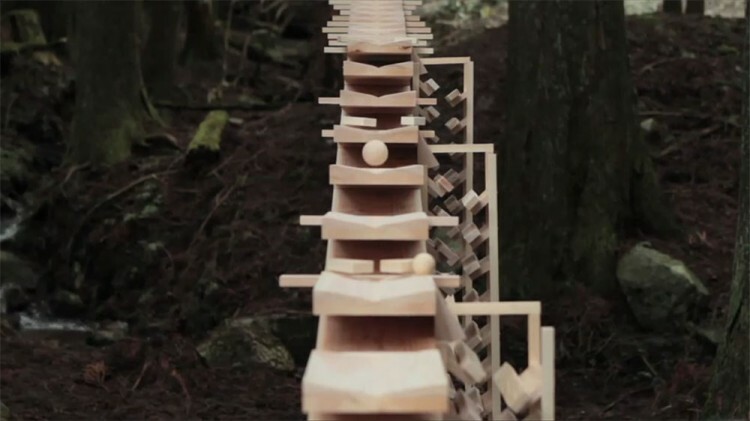 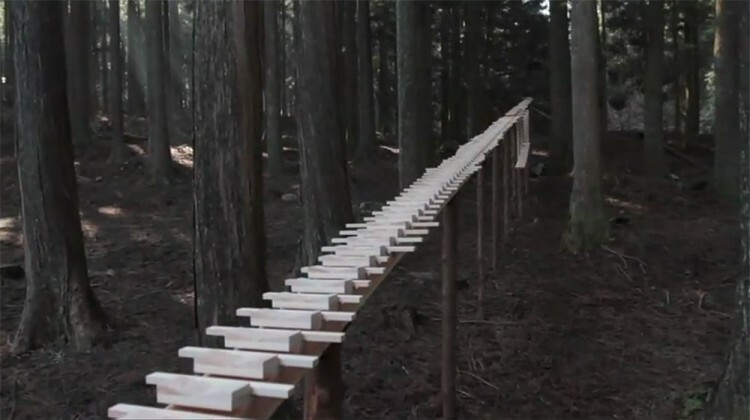 This amazing video ad for Sharp cellphone Touch Wood SH-08C features a wooden ball rolling down a homemade xylophone in the midst of Kyushu, Japan’s woodlands. 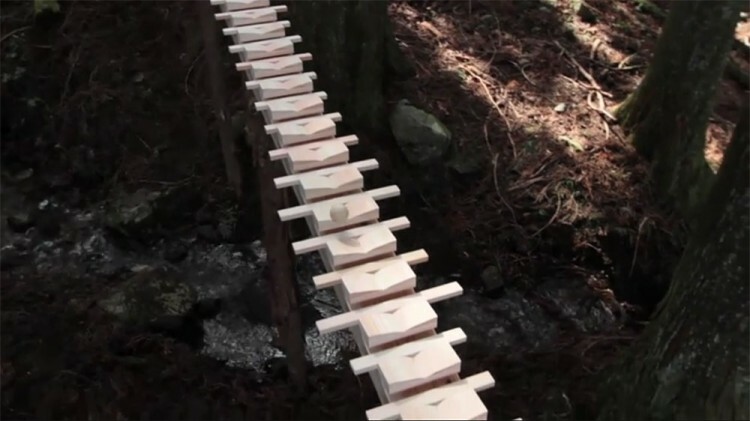 Kenjiro Matsuo at Invisible Designs Lab made the instrument. 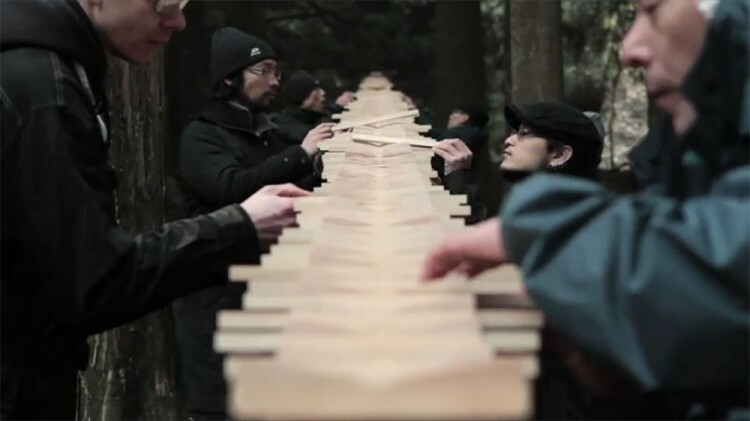 “We did not add any artificial music at all,” said a rep of Drill Inc, the Japanese advertising agency that made the video (check below).